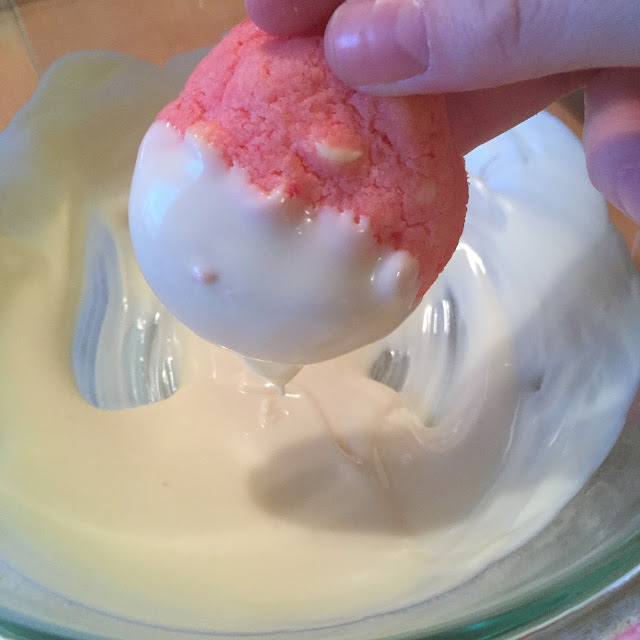 For Easter, I set out to make a few new desserts that were spring/summer inspired! 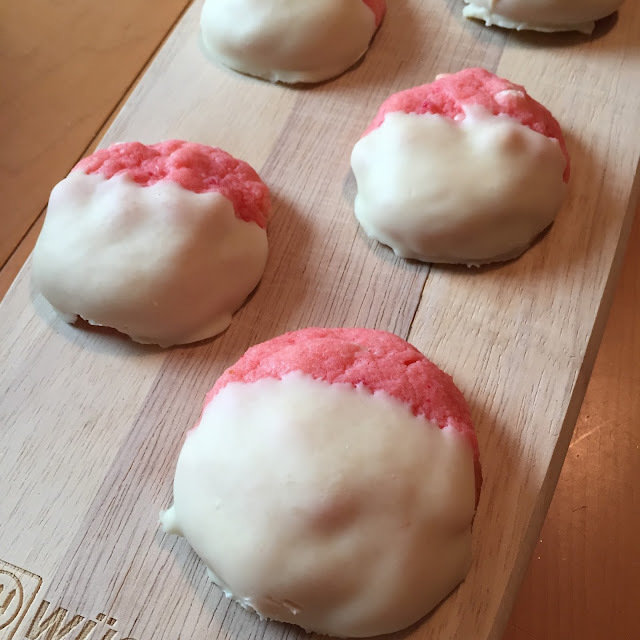 I love strawberry cake mix and really wanted to use it in my new recipe! 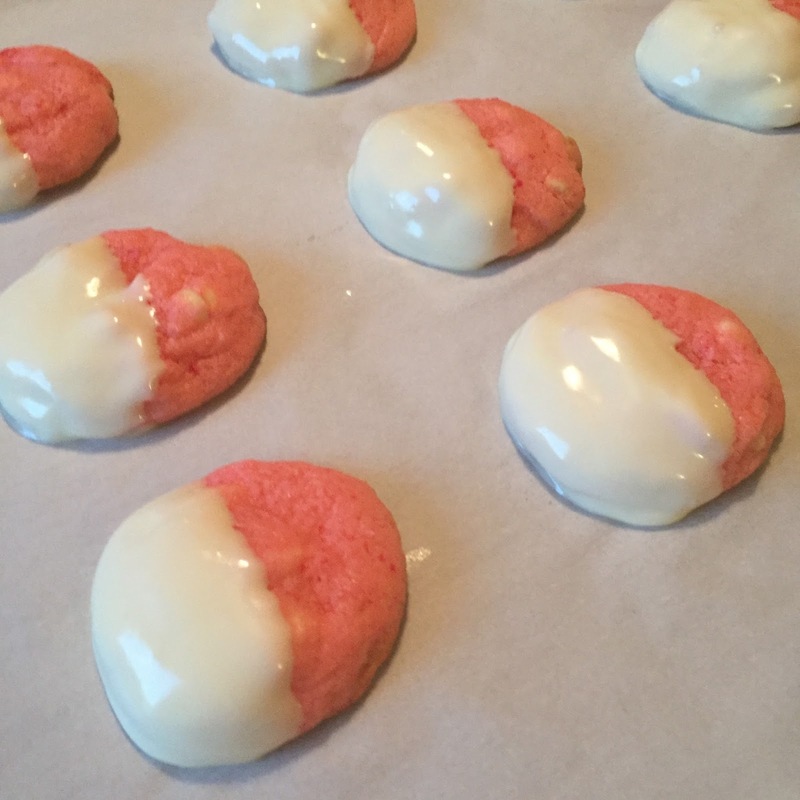 White Chocolate Covered Strawberry Cookies!!! 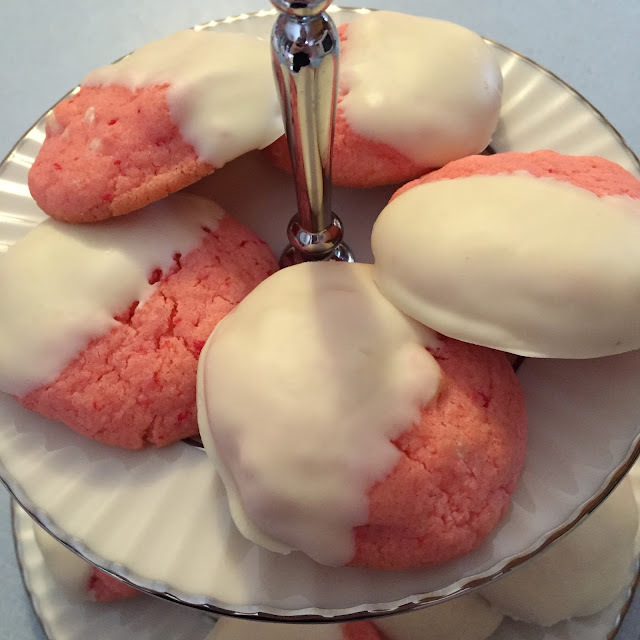 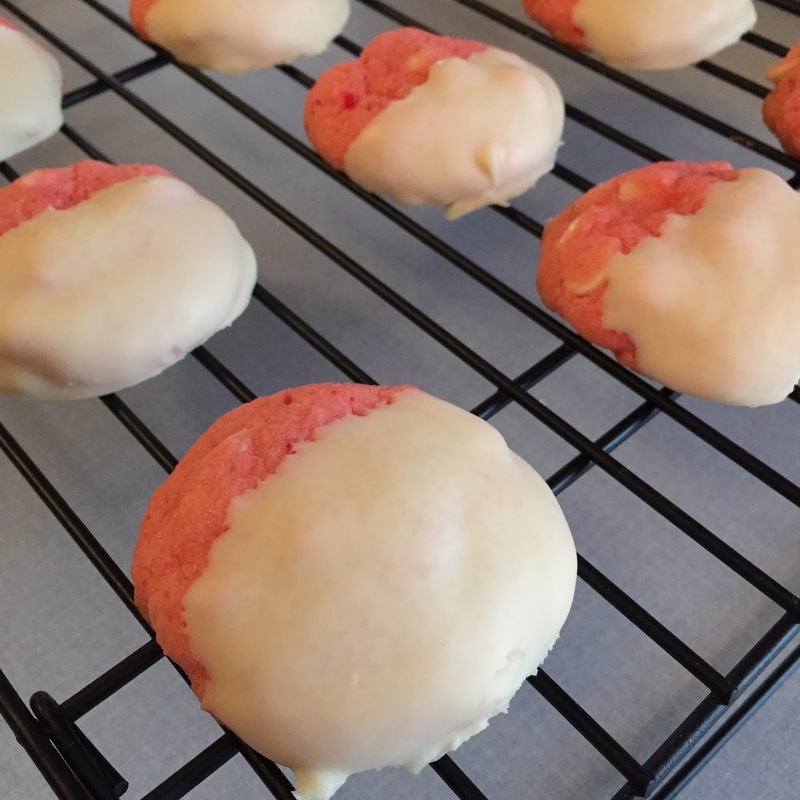 They were so easy to make, they are PINK, and they are Cake Mix Recipe #62!